The technology world is inundated with buzzwords these days. There is scarcely time to keep up. Innovation and disruption are on everyone’s lips. Startups and entrepreneurship are glorified to no end. Yet statistics for the success of new products and services launched continues to be dismal. Estimates vary according to studies, and rates of failure from 70% to 90% are cited. 1 2 Irrespective of the actual number, the rates are high. No one in their right mind should ideally think of launching new products. And yet, and yet, we continue to build and launch and promote and sell. 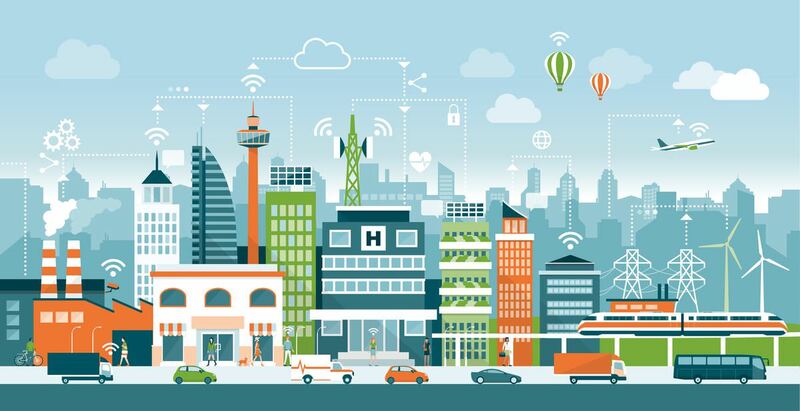 We think of Hyperloops, and missions to Mars, and autonomous cars, flying cars, intelligent robots, IoT, connected lives, connected factories, connected houses, connected cities, connected hospitals, and schools, and buses, and trains, and trucks, intelligent, smart, fantastic devices everywhere! Why? Why do we do it? Why do we continue to dare to defy the odds? What makes us think that we’ll be successful where others have failed? Irrationality? Foolishness? May be. I think, what it boils down to is the Human Spirit. We continue to build because we continue to believe that we can make things better. But make things better for whom? … The answer is: for humans. From the factory worker in China, to the hospital nurse in Canada. From the girls fetching water in India, to the cell phone user in Africa. From the children in studying Malaysia to the cyclists in Amsterdam. One way or the other, every product that we build affects a human somewhere. And that is the first critical piece that we as technologists have to remember: that we are building products that impact human lives. We so often lose sight of that fact. We become obsessed with software and hardware and chips and networks and systems, and we forget the reason why we are building something in the first place. The first principle of building successful products then is to build something for humans, that satisfies a human need, that solves a human problem. If the problem is big enough and the solution is creative enough, it will attract users automatically. Building successful products is simple: we just figure out what a lot of people want to buy and create it! It would be simple, if only it were not so difficult! There is an entire industry dedicated to trying to figure out just that - what people want. Let’s take a simple example. Millions of people buy an iPhone. Hundreds of them line up outside the store before the launch. 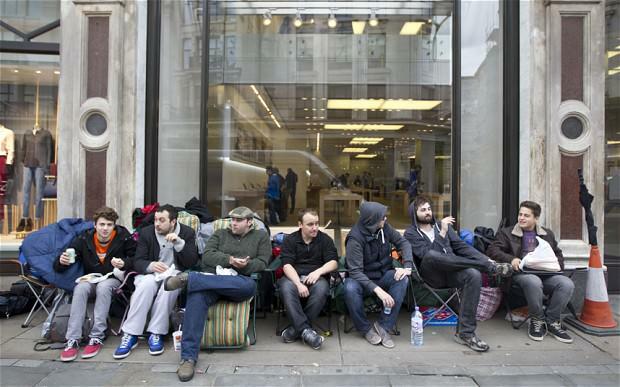 Then there are many other customers who buy the iPhone later at the Apple store or from their cellular carrier. Some wait until their older phones are completely unusable with cracked screens until they switch to a new one. Some others switch earlier. If you see two people with iPhones, without knowing anything else about them, would you be able to distinguish who got the phone where and when? You may resort to representative classification like the clothes they wear or another heuristic that you may have regarding what “geeks” look like. 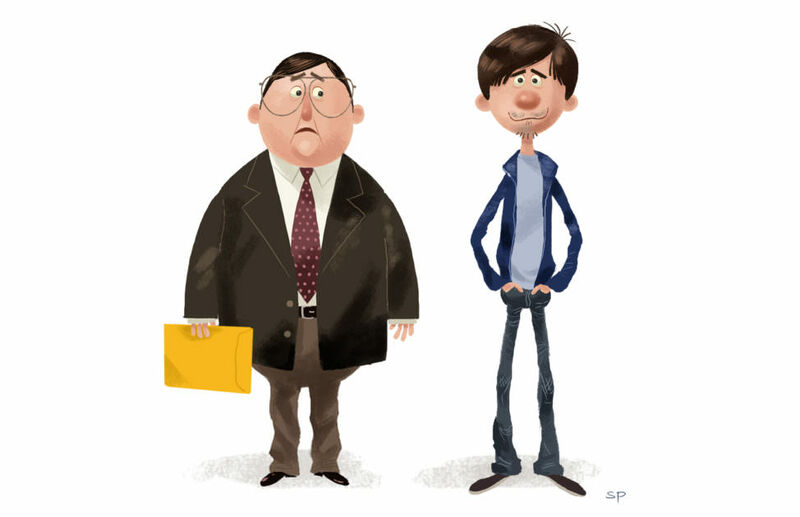 The real question is, if two “geeks” have bought iPhones together standing next to each other in the queue, will they also buy the same car or shoe or coffee or refrigerator or apartment or other unrelated product? One may expect them to buy the same type of computer or play similar video games, but does it extend to other parts of their lives? Do they work similar jobs? Will they make similar decisions when confronted with similar situations? We may find that they lead completely different lives, come from different backgrounds, are from different age groups, gender, attitudes, aspirations, etc. They may have completely different demographics and psychographics. The only unifying characteristic they may have was that they waited in line for the iPhone, and even then, one may have been there because of his love for the product and another because he wanted to make a quick buck by hawking it on eBay. But for the sake of argument, let’s assume that they were both in line because they loved the thought of being one of early owners of an iPhone. It gave them pleasure and maybe bought them some social standing in their peer group. The pull of their new self holding a shiny new gadget, one-upping their peers, was enough to overcome the anxiety of spending the money, or being saddled with a dud product that did not live up to the hype surrounding it. So does everyone who buys an iPhone, buy it for the same reason? Certainly not. But there are certain groups or segments of people that share similar reasons and situations for buying it. And it is the reasons that unify them, helps us classify and identify them, rather than any physical or social characteristic that they may share. Things begin to fall in place once we realize that the key is to understand not WHAT people want, but WHY they want it. Most advertising for smartphones today focuses on features such as the cameras, the quality of images, the ease of sharing them, etc. But how many users actually go out to buy a smartphone saying, “I need that phone because it takes great pictures!”? Or, “I love facial recognition”, “Depth of field is fantastic to have!”, “Siri is so smart!”. It is debatable if any of the features being advertised are relevant for consumers today. It is useful to remember the following quote from the folks at UserOnBoard. People don't buy products; they buy better versions of themselves. When you're trying to win customers, are you listing the attributes of the flower or describing how awesome it is to throw fireballs? If we understand the WHY, we will be able to give different consumers their own reasons to buy products. We must find the customer’s version of their awesome self and give them the means to achieve it with our product. We do not ask the customer about their version of awesome of our product. The product is a result of the company’s creative and engineering process. Using the customers version of whom they want to be as the input, is the only way to be sure that we are building something that customers value and want. It is reasonable to expect to spend significant time and effort in upfront research to determine what it is that users are looking for and why. It may sound expensive, but it is definitely less expensive than building something that nobody wants to buy. 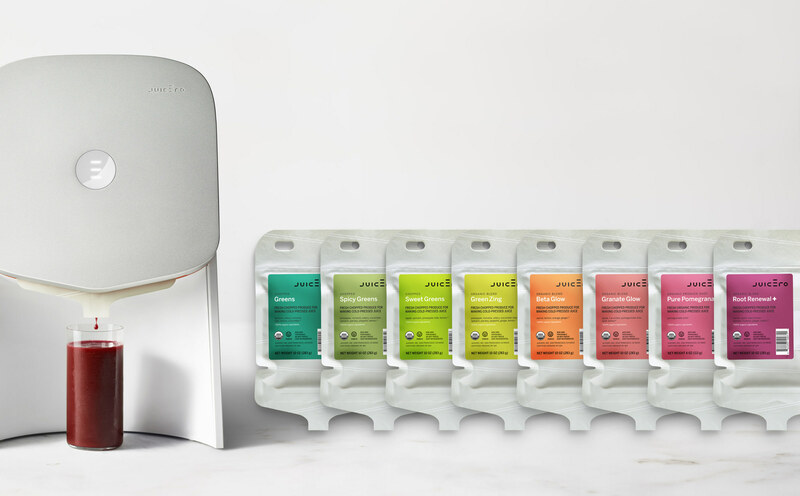 Think of the Juicero. A state-of-the-art product, a $100 million engineering marvel of perfection that nobody wanted … even at half it’s original price. Moreover, inputs from the user research phase drive all other subsequent business activities. The more thorough the initial understanding of the customer, the better the rest will follow. Jobs-to-be-done (JTBD) is the perfect tool for exploring customer situations and objectives. This can be supplemented with tools like the Value Proposition Canvas to organize one’s findings during the JTBD interviews. Let’s say we figure out that a lot of humans will buy a very comfortable 8-seater Ferrari minivan with integrated child seats that costs 20,000$ and is available for sale on Amazon and that will be delivered within 1 hour. What is wrong with this scenario? 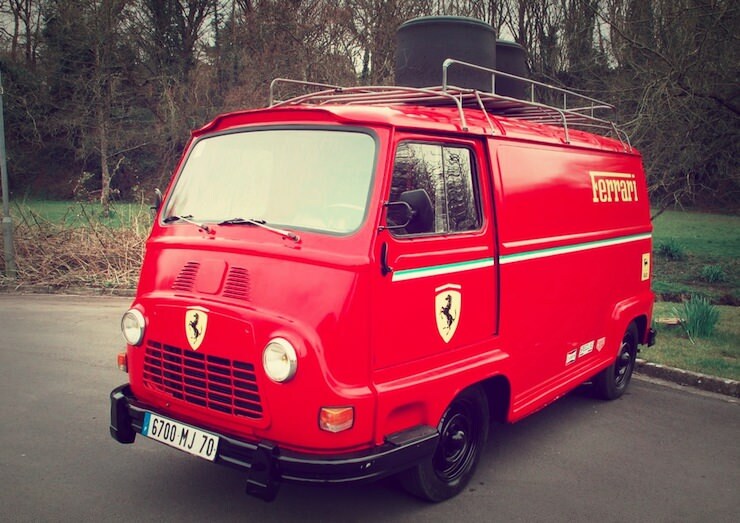 Ferrari doesn’t build minivans. Exactly. Apart from that, we immediately realize that this is not a business that is sustainable. That brings us to the next piece of the product puzzle, which is a viable business model. A lot of companies trip up here. There is no thought given upfront as to how a product will be bought and sold, what are the critical elements of the revenue and cost. How will it be supported and repaired and returned. Moreover, what does the research reveal about how users want to consume the product? 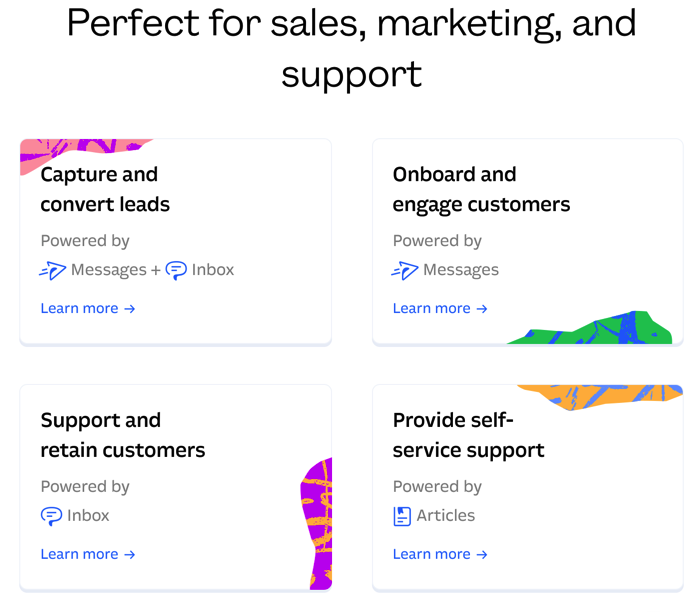 What are the sales channels? What are the most critical resources? If you make the most engrossing, entertaining computer games, but insist that they can only be played at the arcade in the mall, today there will be very few takers for that. If you make the perfect supply chain monitoring system backed by Blockchain tokens that ensures perfect provenance, but none of your suppliers actually have the capability to manufacture parts with integrated tokens, the system will not be feasible. The deepest understanding of the customer and the most differentiated product is useless unless it can be delivered to the customer profitably, at a price that the customer can afford. Initial user research gives us insight into the value customers place on a product, and the competitive set (i.e., the alternative products and services) currently being used to achieve the desired objective. This information gives us benchmarks for pricing and the customer’s willingness to pay for a solution. 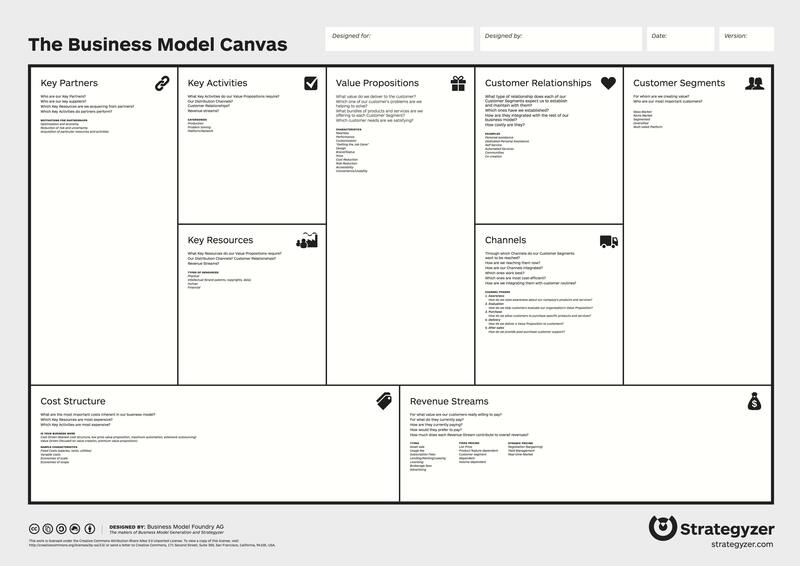 Tools like the Business Model Canvas provide an excellent way to concisely map the components of a business model. More and more these days, it is critical to differentiate not just one’s product but also one’s business model. Since business models are not as easy to replicate as products, this is the one area that can provide a sustained competitive advantage. According to experts like Steve Blank, a startup is essentially a search for a repeatable and sustainable business model.3 And while that is true, the value proposition, the key central element of the model can only be arrived at through intensive user research. The value proposition is the one factor that is performed (provided) by the company through its products and services. All other elements are external, that provide the support structure to deliver the value proposition to the customer. We all want to build products that will fly off the shelves without us having to invest in marketing or advertising. It is a noble endeavour, but very unlikely in today’s competitive markets. 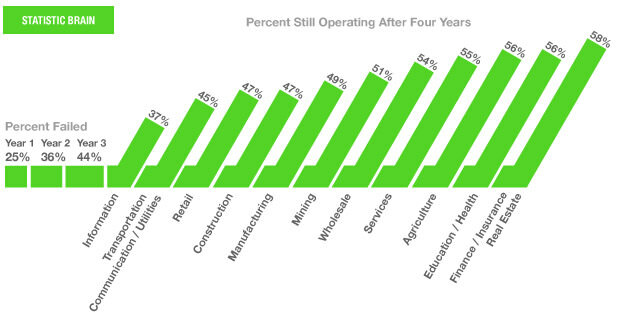 Consumers today face an abundance of choice. The availability heuristic4 plays a huge role in consumer choice and is the reason why companies spend millions of dollars each year on advertising to enhance brand recall and brand association. The way consumers discover products and services is changing, and the right messaging plays a huge role in influencing buyer behaviour. The final component of the Product Success™ Framework is effective messaging. Out of the 4P’s of the marketing mix, we’ve already seen how Product, Price, and Placement can be discovered using JTBD. The final P, Promotion, is also driven by inputs from the customer discovery using JTBD. By discovering the WHY, we know what the customer expects the product to do for her, to help her achieve. These outcomes that the user is looking for are the keywords that draw the user to our solution. The outcomes form the basis of all marketing copy. This goes beyond the feature vs. benefit debate. That debate has been settled long ago. It is not sufficient to wrap features in benefits language. What is crucial is to know which benefits are the most important to the user and why. As can be seen, there is no mention of any features or benefits on the landing page. 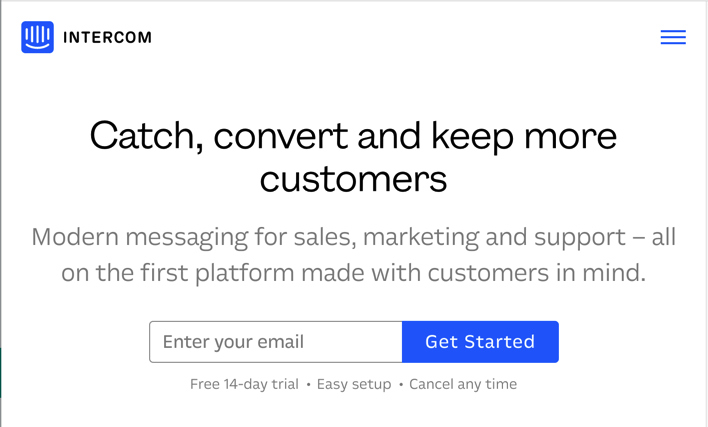 In clear, concise copy, customers immediately realize what Intercom will help them achieve with the product: bring more customers. Continuing further down the page, further details are explained in the same vein. On the entire landing page, there isn’t a single mention of any “feature” of the product. 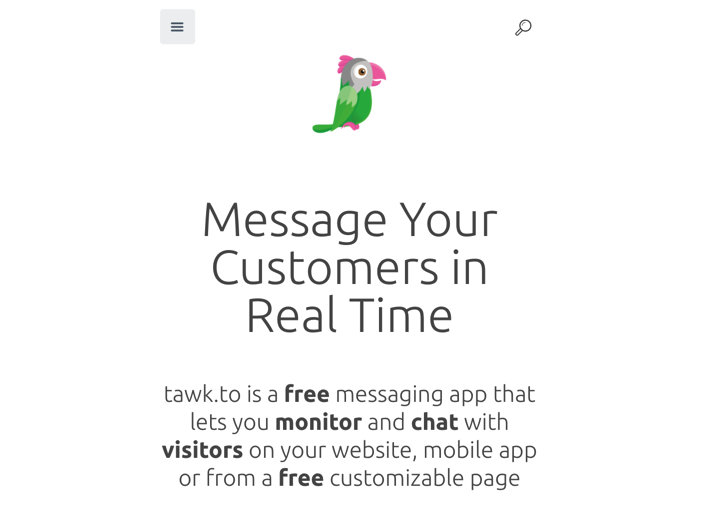 Now consider the landing page of another messaging platform provider called Tawk.to. This is a feature masquerading as a benefit. By using this messaging platform, users will no doubt be able to do all the things that are mentioned. But ultimately, what users are hoping for is to convert their visitors into paying customers. That is the outcome that they desire, that is the job they want to get done. Intercom’s site nails it perfectly by refraining to mention the how of the job, and first focusing on getting the user’s attention with the why. Jobs-to-be-done methodology for customer discovery can help putting these principles into practice. It is necessary to invest time, energy, and effort in the early stages of product development to guide the entire business activity.